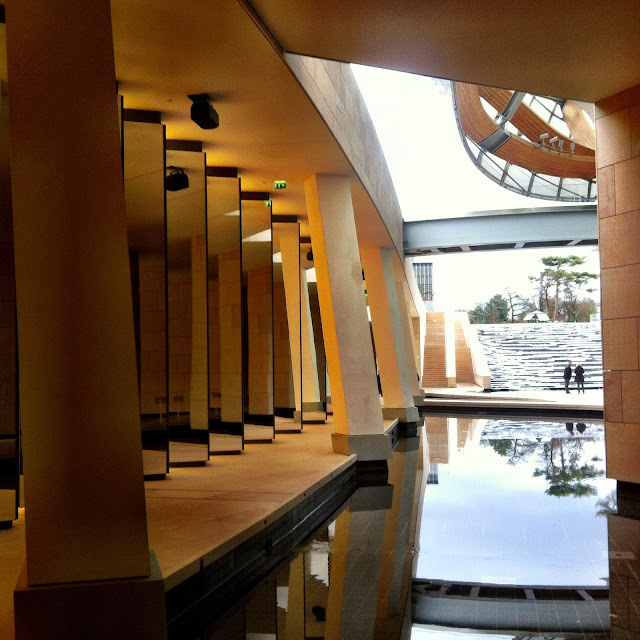 I finally got myself to the Fondation Louis Vuitton the other week. 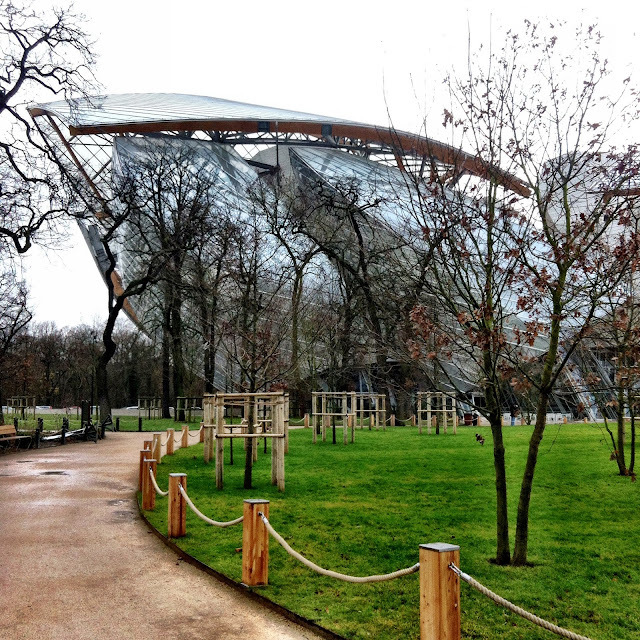 I wondered if I was the last person in Paris to visit the highly anticipated private museum, designed by Canadian-American architect Frank Gehry, which was unveiled last year in October, a whopping $143 million later. 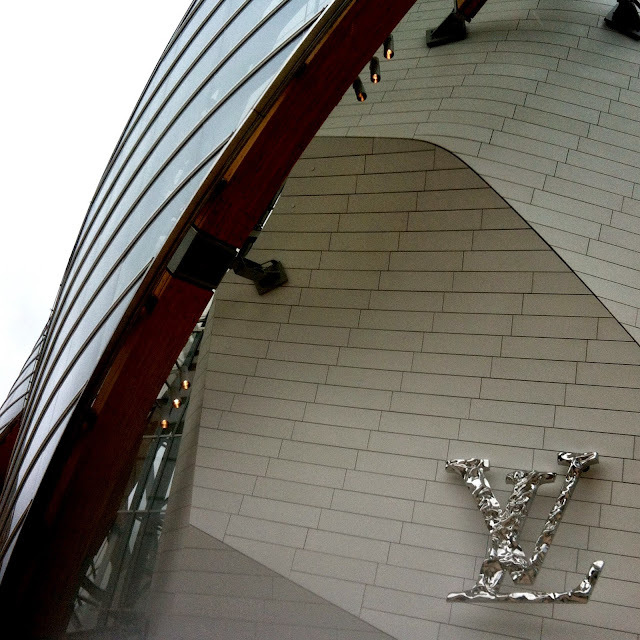 So what exactly is this "Louis Vuitton Foundation" and what does the building actually have to do with the French luxury goods brand..? 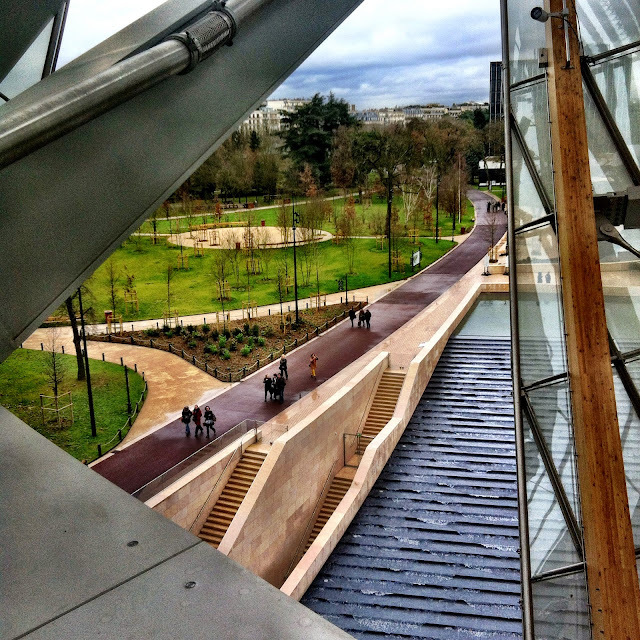 Created in 2006 by the LVMH Group, the Fondation Louis Vuitton is actually a private cultural centre and art museum. 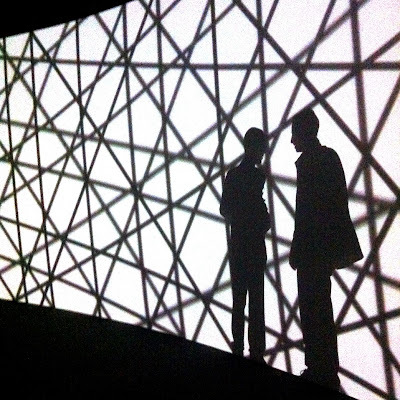 The aim of the foundation is to promote, support and cultivate contemporary art on a French and international platform. Construction of the current building, funded by the LVMH Group, began in 2008, yes 2008! Interestingly enough, while the LV logo remains clearly positioned at the front of the museum, in 55 years, the building will become property of the city of Paris. 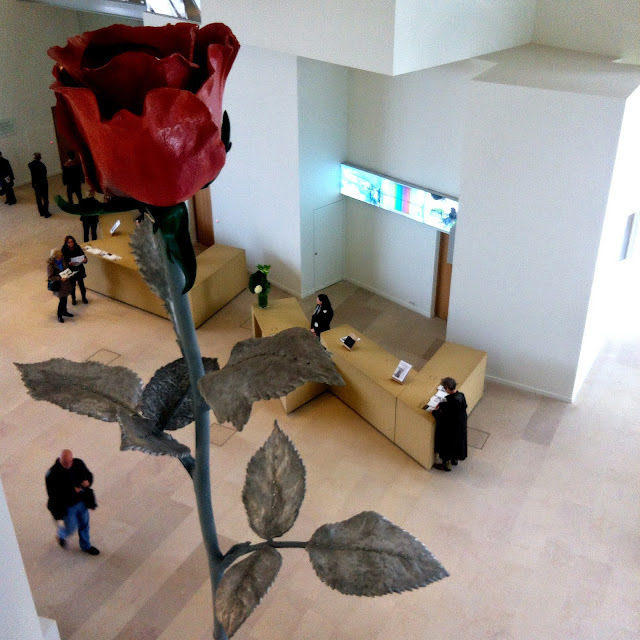 A giant rose greets you as you enter (although you don't really notice it until you're up above looking down). The Olafur Eliasson exhibition downstairs was definitely worth seeing, playing with silhouettes and shadows of all sorts. The Danish-Icelandic artist is well known for his large scale art installations that combine the special effects of light, water and air temperature. 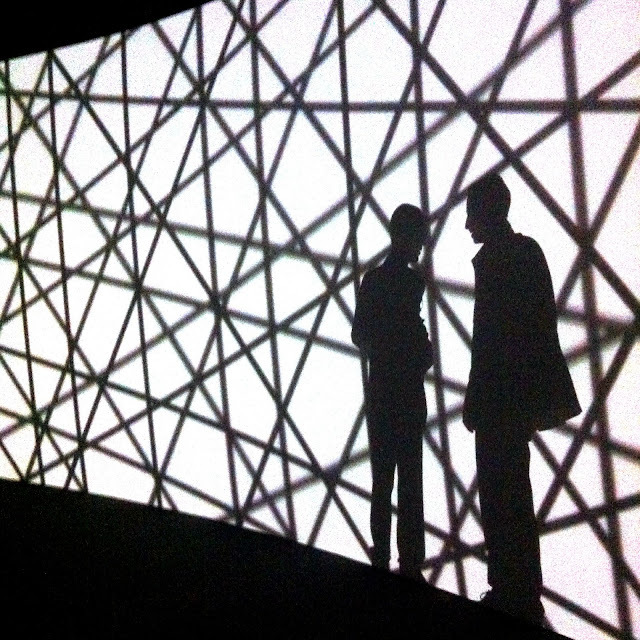 The other current exhibitions were interesting enough, but on the whole a little disappointing. 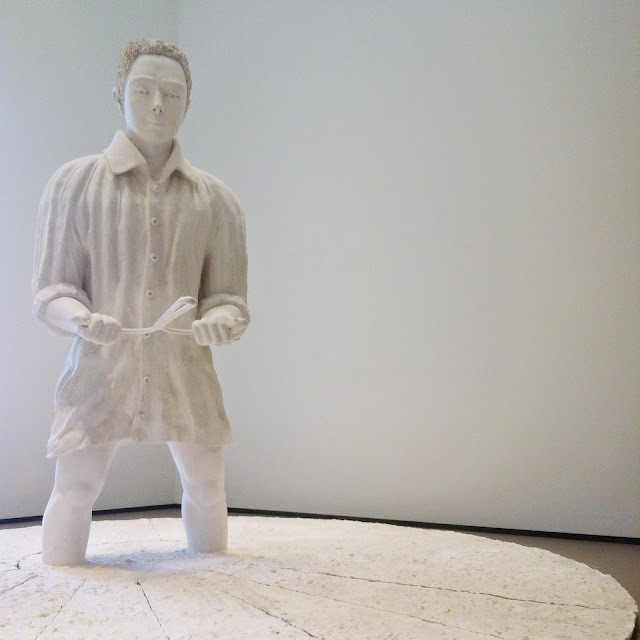 German artist Thomas Schütte's Mann im Matsch exhibition was however noteworthy. 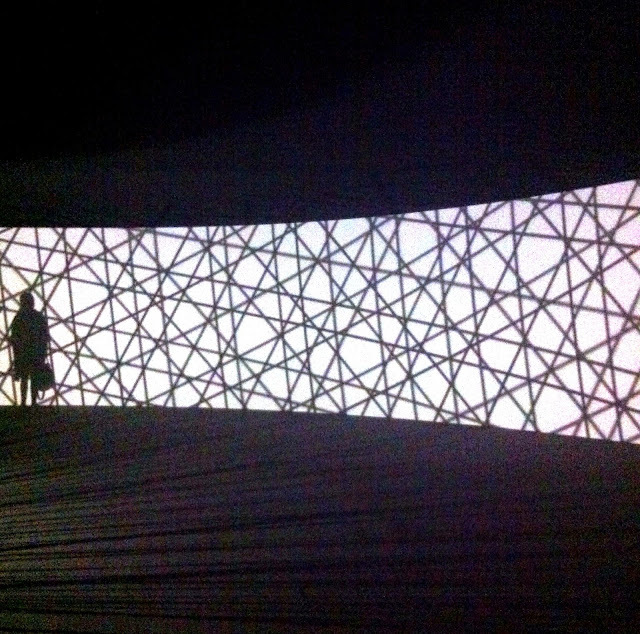 But the architecture, now that was the highlight of the museum. Modern, striking with a strong geometrical quality. Also, the fact that it looks over the Jardin d'Acclimatation is pretty cool. You forget that you're even in Paris for a split second. 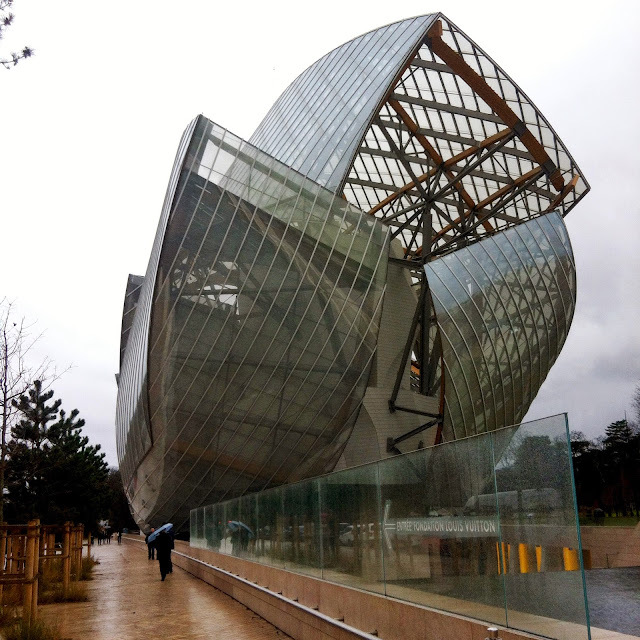 Overall, I would say that architecturally I was impressed by the Fondation Louis Vuitton. 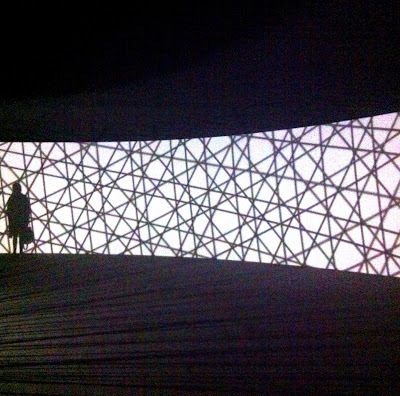 I mean 3600 glass panels and 19,000 concrete planels don't just get put together in any old way. 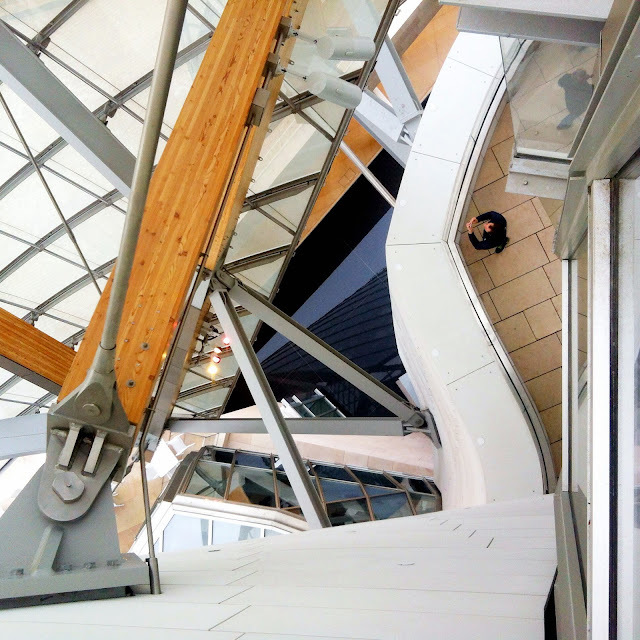 The exhibitions however were less impressive (except for the one on the lower floor and maybe a couple of others). For its 14€ entry fee, I was expecting a little more but nonetheless, worth checking out to see what all that buzz was about..! 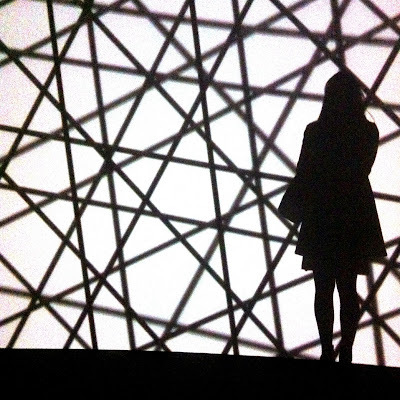 Looking forward to newer exhibitions in the future.